On Tuesday, England played Costa Rica in the World Cup and, although it was their final match of the tournament, that didn’t stop Red Letter Days getting together to cheer them on. 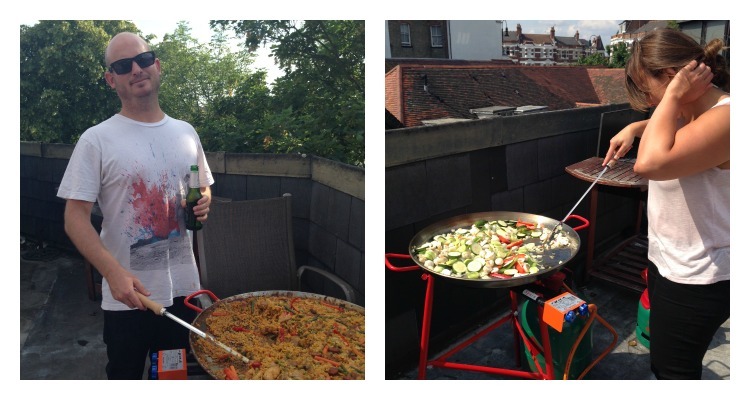 Mark and Gemma cooking up a storm on the deck. 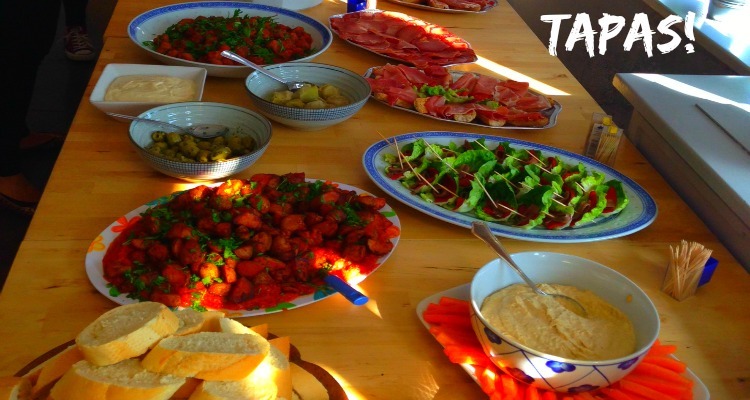 A delicious selection of fresh tapas dishes. 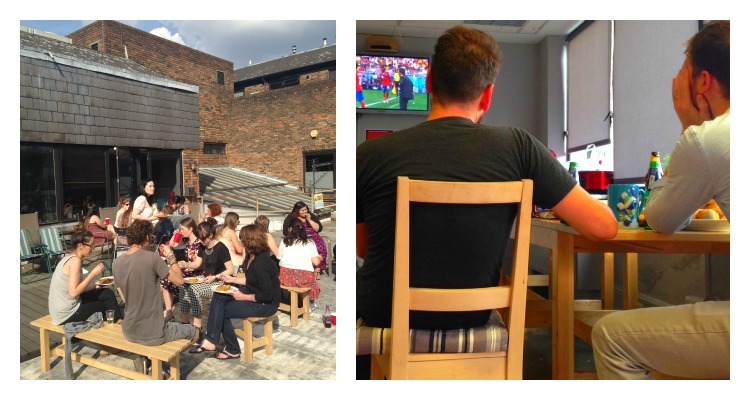 RLD enjoying the sun and food…and watching the football. 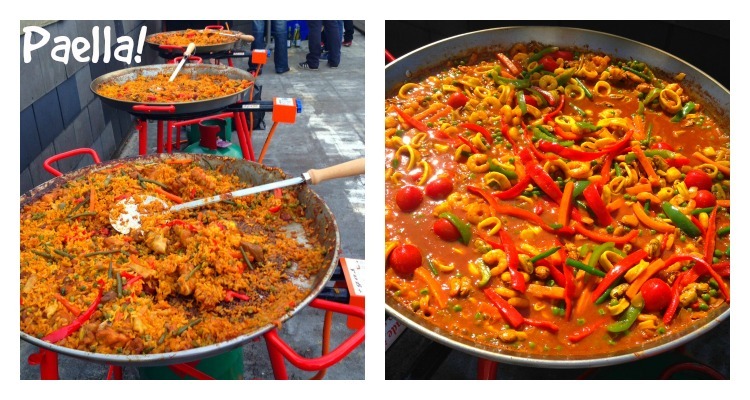 If this has given you the motivation to whip up your very own World Cup culinary extravaganza, check out our range of hands-on food and cookery courses.